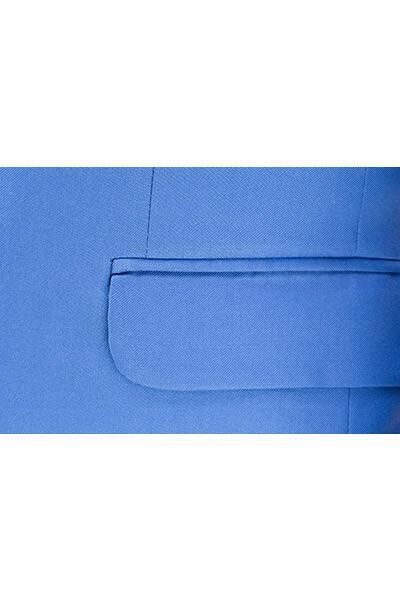 Blue is one of the most versatile colours out there, and looks good on nearly every guy. 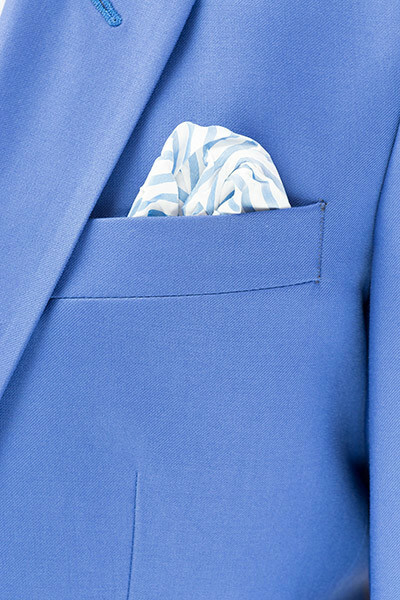 If you find yourself in need of a suit this summer, rest assured that if you go blue, you’ll be on par with the most stylish men in the world. It’s official, blue suits never fail. Made from an English lightweight wool, the suit was made and cut in England. As much of the suit as possible is hand tailored. 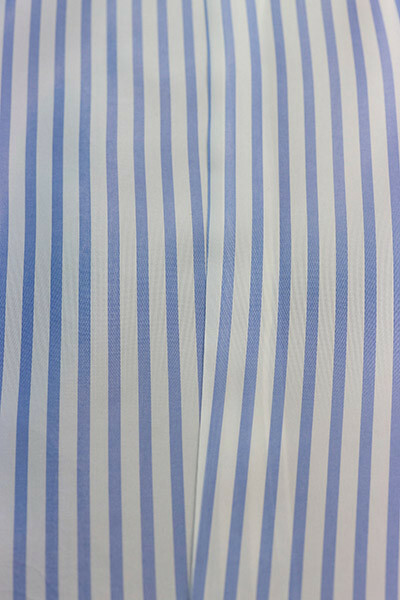 As with every suit we make, unless you choose our Express service, the suit will take 8-9 weeks to make – we have a half way baste fitting and then a forward baste fitting before the suit is finished and delivered. The cloth was from an English mill near Bradford and the suit was made with working, horn buttons. 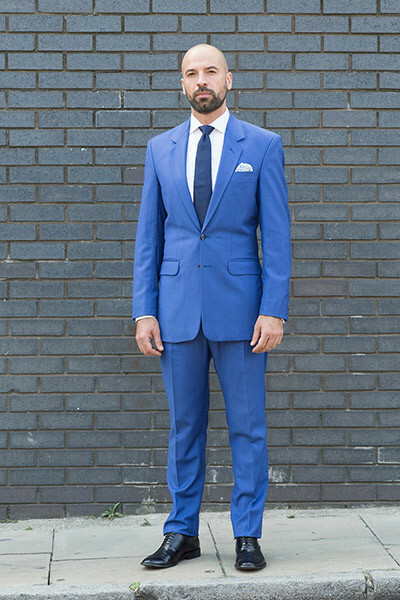 Blue Suits Never Fail - Bespoke Suits By Savile Row Tailors.